The Belá River represents multi-thread river sytem (braided-wandering) with total length 23.6 km consisting of the confluence of the Tichý and Kôprovský Creeks. It is the largest right tributary of the upper Váh River and flows through the Liptov Basin in NE-SW direction. Most of its course is predeterminated by longitudinal tectonic faults. The river network of the Belá basin is distinctly asymmetric. The catchment area amounts to 244 square km with the minimum and maximum sea level altitudes of 630 m and 2.494 m respectively. The average annual discharge at the gauging station Podbanské (the confluence of the Tichý and Kôprovský Creeks) is 3.5 m3/s and 6.8 m3/s upstream the junction with the Váh River at the gauging station Liptovský Hrádok, respectively. The Belá River has retained near-natural character along some segments and is protected as a Natura 2000 area. A gravel-bedded Topľa River flows in the outer Carpathians flysch setting in Eastern Slovakia. The river springs at an altitude of 1,015 m a.s.l. in the mountain range of Čergov. It is 115 km long before it reaches the point of confluence with the River Ondava. The area of its basin is 1,506.4 square km; the long-term daily average discharge at the Bardejov gauging point oscillates at a level of Q = 3.018 m3/s. The catchment is built by Eocene claystones, sandstones and conglomerates. The floodplain of the Topľa River is filled with Holocene gravels and sandy gravels and the valley slopes are affected by landslides. The Ondava River is meandering gravel river bed in North-Eastern Slovakia. 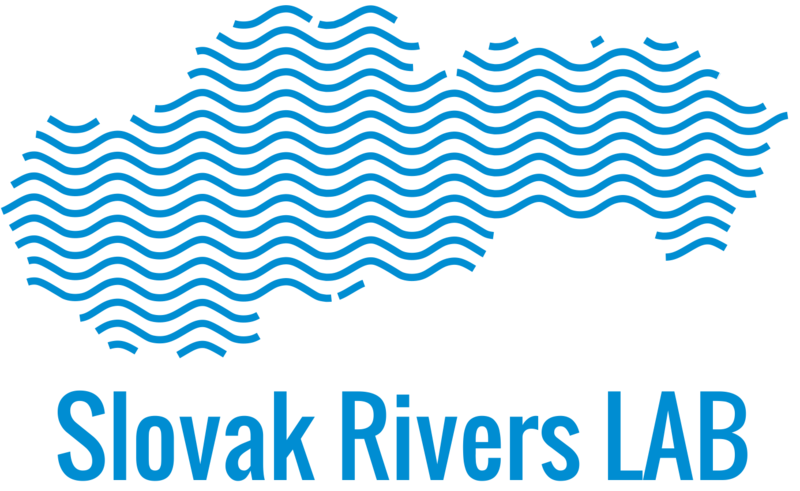 This 144.4 km river commences at 546 m a. s. l. in the Slovak-Polish border region; where the Stropkov gauging station determined the long-term average annual discharge at 5.7 m3/s and maximum discharge of 550 m3/s in 1974. Ondava creates a system of meander loops near the Stropkov village. Non-cohesive alluvial sandy gravels (age younger Holocene) and fluvial sediments (alluvial clay or sandy-gravelly loam) with a thickness up to 12 m infill the 1.2 km wide floodplain. The by-passed reach of the old Danube channel gives a very good example of the human impact on a river system. Decreasing discharge and the disconnectivity in sediment fluxes condition the granulometric change in the vertical accretion stratigraphy which by the negative feedback due to vegetation succession initiates changes in land cover structure. Its morphological differentiation is determined by vertical accretion, i. e. by the input and spatially variable deposition of suspended load during “new” flood regime of the old Danube channel. Demänovská Cave of Liberty (Slovak: Demänovská jaskyňa slobody) is a karst cave in Low Tatras in Slovakia. Discovered in 1921 and opened to the public in 1924, it is the most visited cave in Slovakia. The entrance is at an altitude of 870 metres (2,850 ft) with total length of 8,126 metres, where 1,800 metres are open to the public. Undeground Demänovka River is flowing in the karst system and transport gravel and fine sediment from the upper part.